5 ways to get kids making, baking, exploring & more this weekend. If the kids are starting to look a little square-eyed (or if you’re just looking for some cheap, easy ways to get them active and engaged), we’ve rounded up five sure-fire ways to get them excited about the world beyond the screen. Whether you're setting up one of your own, or using ready-made kits like those in the Gotrovo box, treasure hunts are a sure-fire way to ignite children's imaginations and get them up and moving. Get them thinking with some brainteasers, or send them out to take pictures of the world around them in a nature-based scavenger hunt. 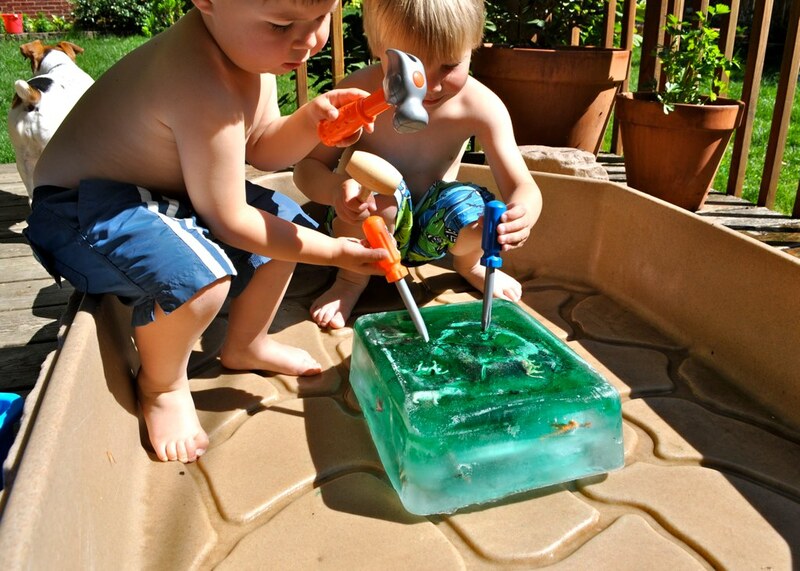 Perfect for hot summer days – recreate the ice age by freezing toys, games and more in coloured water, and let them exercise their problem-solving skills out in the sunshine! 3 - Get creative with a rainy day den! 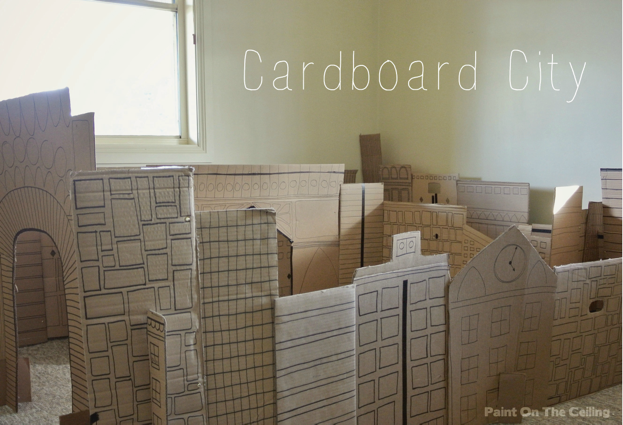 Anything from a blanket flung over a couple of chairs to elaborate cardboard cityscapes, spend the morning building a home-away-from-home. Stock up on snacks, books and drawing materials, and while away the time in cocooned comfort until the sun makes an appearance. 4 - Set up a car/bike/scooter wash in the back garden! This one's a bigger project, but well worth it - kids will love riding their bikes through the 'car wash' (made mostly of PVC piping with a few holes drilled through). 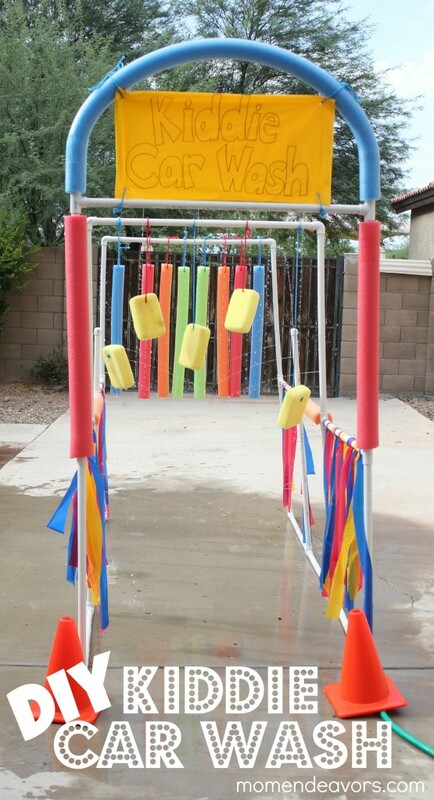 Give it a go on hot summer days to cool down and get those outdoor toys sparkling clean! 5 - Open up a Weekend Box! Between planning activities, getting the materials together, and getting kids involved with fun, educational activities that rival time spent on iPad, it's not always easy to organise screen-free time. That's why Weekend Box are on a mission to dream up the most exciting activities, source the best quality materials, and post them directly to your door.